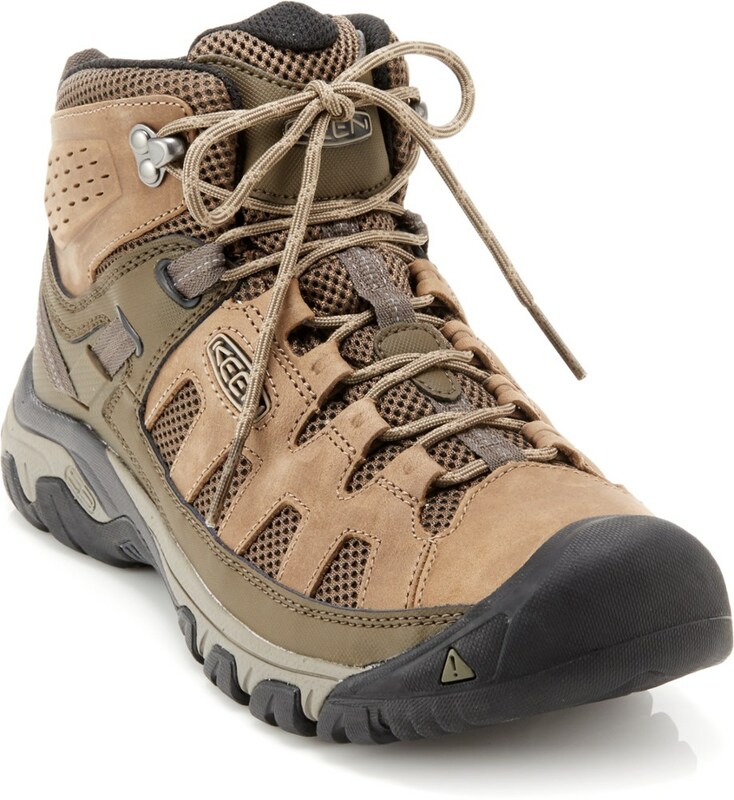 I bought these new from Danner's website because I was looking for a lightweight boot for warmer weather hikes. I was able to get them discounted from their regular price. I've been noticing that my Goretex boots are just a little warm on my feet when the weather starts heat up. I chose Danner because of their reputation for making a great boot. I have used Danners while in the military so it's something I am familiar with. The boots I ordered are an 11 1/2 US in D width. I consider myself to have an average foot and I can fit in a wide variety of shoes. 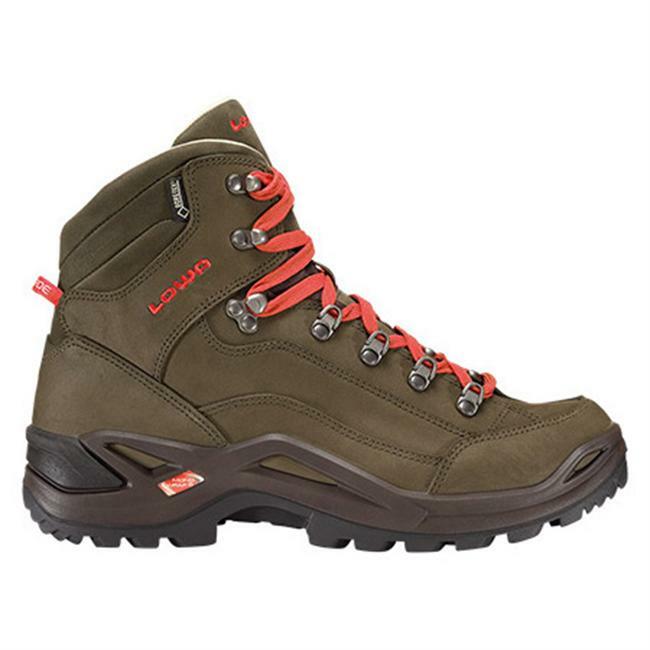 The boots are made from a combination of nubuck, nylon, and rubber with a stitched and cemented construction. The sole is not Vibram but aggressive nonetheless. The Danners fit great right out of the box and seemed to be true to size and width based on other boots I own. They felt comfortable with the stock insole and I'm sure they can be improved with an aftermarket insole. My wife and I went for our nightly 3-mile walk around the neighborhood and they felt very nice. I felt that I would be able to take these straight from the box and go on a long day hike with having to break them in. The simple lacing system securely anchors the heel in place and there is no movement. Danner used great laces because they don't have a slippery nylon sheath like some other laces do. 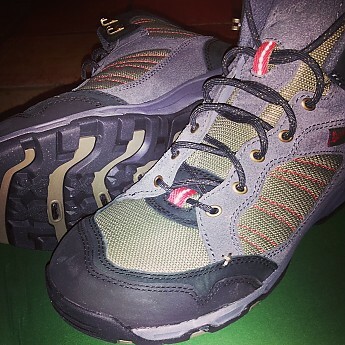 On most of my other boots, I have to double knot the laces because they tend to slip and loosen during a hike. The nylon used in the construction on this shoe doesn't seem as heavy duty as the nylon on some of my other boots. 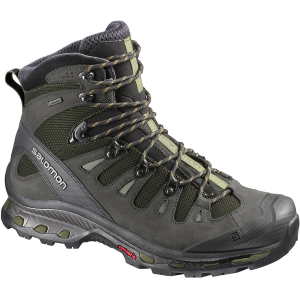 The material is softer to the touch if I were to compare it to the nylon on my Asolo Fugitive boots. If you are familiar with the Merrell Moab shoes, the material is soft like that but not as "mesh" like. However, I'm sure they will breathe better and dry quicker because of the lighter weight nylon. Time will tell as to the durability of it. If I stay on trail with these boots, I'm sure there won't be any issues with the nylon failing. The toe box is generous but not overly wide on these boots. Danner Boots has a quality rating system they use on their boots before a shoe is sold to the public. Danner rates the shoes as being "1st" quality or "2nd" quality. I am a member of Danner's clearance site called, "The Breakroom". 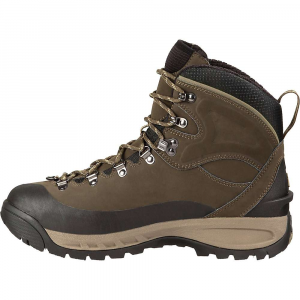 On this site Danner sells their 2nd quality boots/shoes at deeply discounted prices. Now just because they are 2nd quality, doesn't mean the boot is going to fail during use or is subpar. The same materials are used, but, maybe a stitch is crooked or there is a blemish on the leather or fabric. That is how strict Danner's QC department is before releasing a shoe from the factory. The boots I reviewed are considered "1st quality" and I was able to get a large discount because of a special coupon I received from Danner. 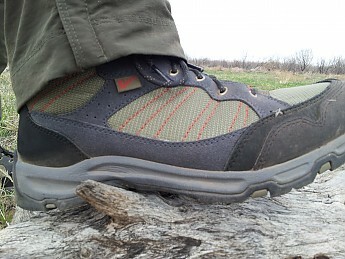 Initially I'm impressed with this new Danner boot and I will update this review as I put more miles on them. I have about 64 miles on the boots now and haven't had issues. 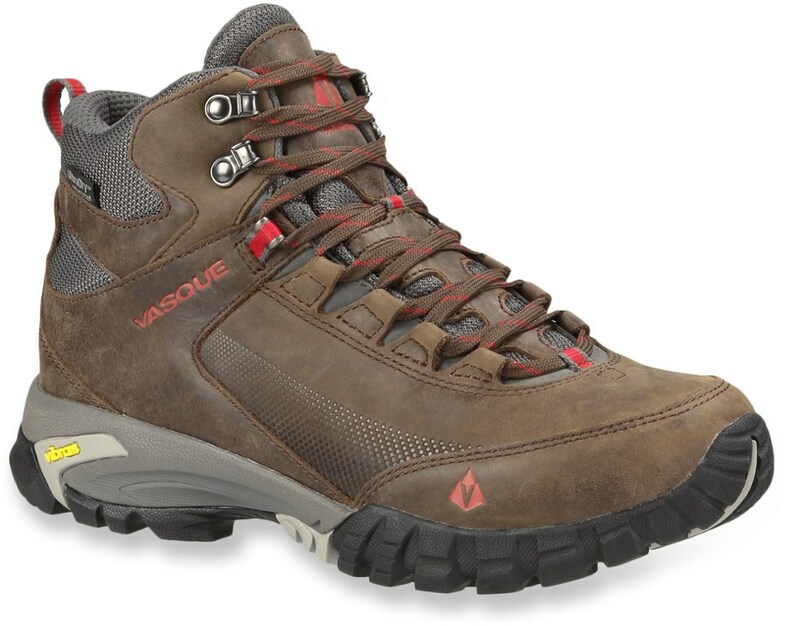 The most rugged hike the boots have seen was the trip up Guadalupe Peak in Texas. The boots are performing well and are comfortable to wear. 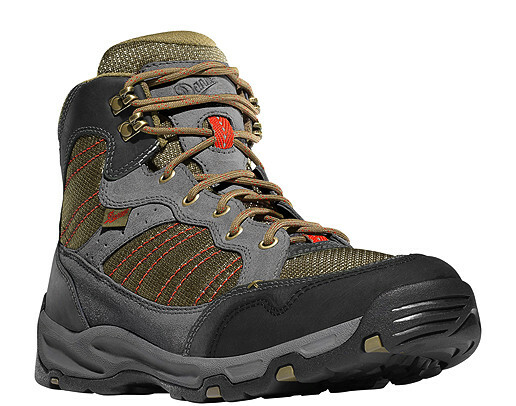 It seems though that Danner has discontinued the "boot" but kept the "low" hiker version of the Sobo. 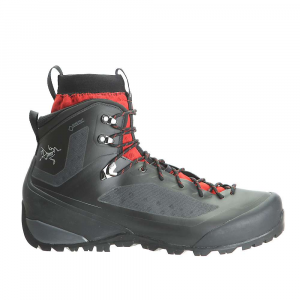 The Danner Sobo Mid is not available from the stores we monitor. It was last seen September 7, 2015	at Sierra.